Living history museums bring history to life and engage students in a fun and educational way. Living history museums set the stage to delve into important historic times. 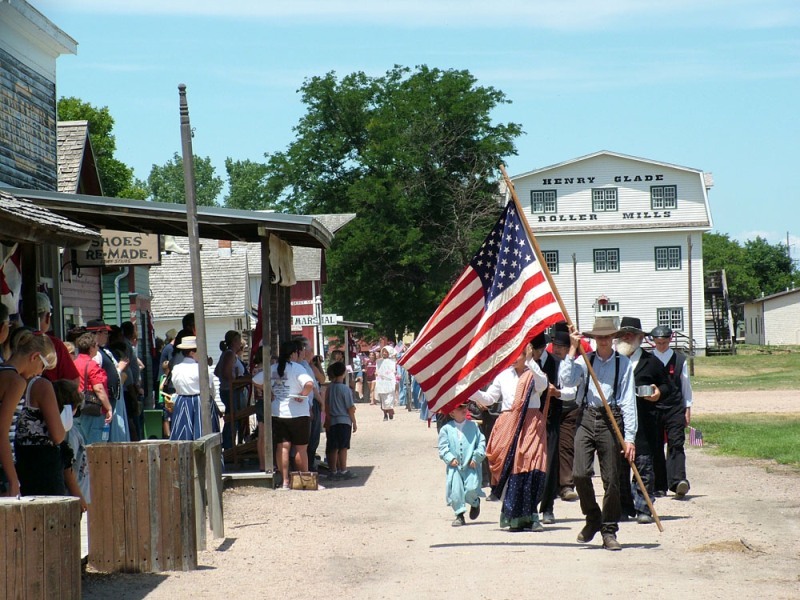 Become a citizen in a pioneer town, make crafts, tour historical buildings and experience what it was like to be a student hundreds of years ago. Your students are sure to have a great experience at any of these unique museums, many of which offer programs just for school groups. Conner Prairie features five themed historic areas on 200 acres: 1836 Prairietown, Conner Homestead, Lenape Indian Camp, 1859 Balloon Voyage and 1863 Civil War Journey. These areas involve your students in activities such as role-playing as a citizen in the town, making crafts, trading, ballooning and enlisting in the Civil War. Students can also walk on the nature trail or visit the Welcome Center to build electrical circuits, use wind power to light a mini town and create Rube Goldberg Machines that perform simple tasks through a series of complex steps. 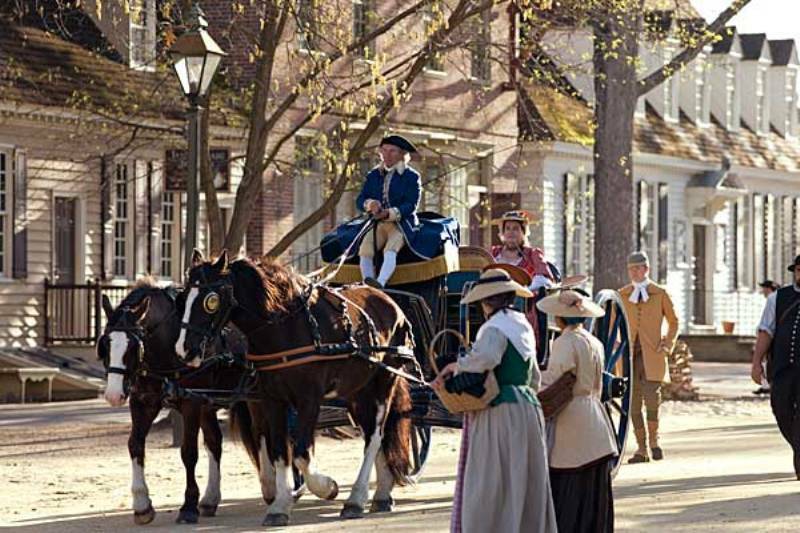 Colonial Williamsburg is the world’s largest living history museum and part of the Historic Triangle of Virginia, which includes Jamestown and Yorktown. The Historic Area features hundreds of restored, reconstructed and historically furnished buildings. Costumed interpreters tell stories of the people who lived there in the 18th century. In addition to the Historic Area, there are two art museums and Bassett Hall, a two-story 18th century white frame farmhouse built between 1753 and 1766. Old World Wisconsin is the world’s largest museum of rural life. Field trip programs involve railroad industrialization, entrepreneurship, games, farm life and immigration. Students can take a lesson in the schoolhouse or talk with a blacksmith, shoemaker and general storekeeper. They can also learn crafts, such as wool-refining, and how to cook traditional recipes. Old Sturbridge Village depicts 1830s New England complete with a rural village, costumed historians, antique buildings, water-powered mills and a working farm. Your students can see antiques, meet heritage breed animals and take part in hands-on crafts. At LSU Rural Life Museum, your students can explore the 19th century Plantation area, Folk Architecture section, The Exhibit Barn, 32 historic buildings and thousands of artifacts representing rural life in Louisiana. The Exhibit Barn contains hundreds of artifacts dealing with everyday life up to the early 20th century. The Plantation consists of 19th century buildings including a grist mill, commissary, schoolhouse, sick house and slave cabins. The Louisiana Folk Architecture section features a country church, pioneer’s cabin and shotgun house. Stuhr Museum of the Prairie Pioneer offers a hands-on living history experience that tells the story of early town-building in Nebraska. Stuhr’s “living history” and educational programs focus on the diversity of Nebraska’s heritage. Indoor exhibits of pioneer lifestyles from 1880 to 1920 feature period rooms, tools, household articles and furnishings. Stuhr Museum also has Native American and Western artifacts as well as exhibits that showcase the contrasting cultures of the Plains Indians, cowboys and early Western settlers. The Pawnee Earth Lodge exhibits the only tribe indigenous to Nebraska. Old Cowtown, a living history museum set in the 1870s, re-creates a thriving cattle town and Victorian metropolis. It features a buffalo hunter and trading area, business district, residential street, cowboy camp, farm and museum. Naper Settlement, a 12-acre outdoor history museum in west suburban Chicago, features pioneer times to the present. Students can explore the permanent exhibit “Brushstrokes of the Past,” which features artwork, artifacts, historic photographs and activities that showcase Naperville’s development from a frontier settlement to a 20th century city. Your students can explore the village, including a print shop, stone carver’s shop, post office, church bell, schoolhouse, carriage house and firehouse. They can also visit a reconstruction of Fort Payne, a structure in the Naper Settlement that was used for local protection during the Blackhawk War. Shaker Village preserves the life of the Shakers, the largest communal society during the 19th century. Students can explore the village and tour the Centre Family Dwelling, where they can enter villagers’ rooms, read their stories and see their craftsmanship. 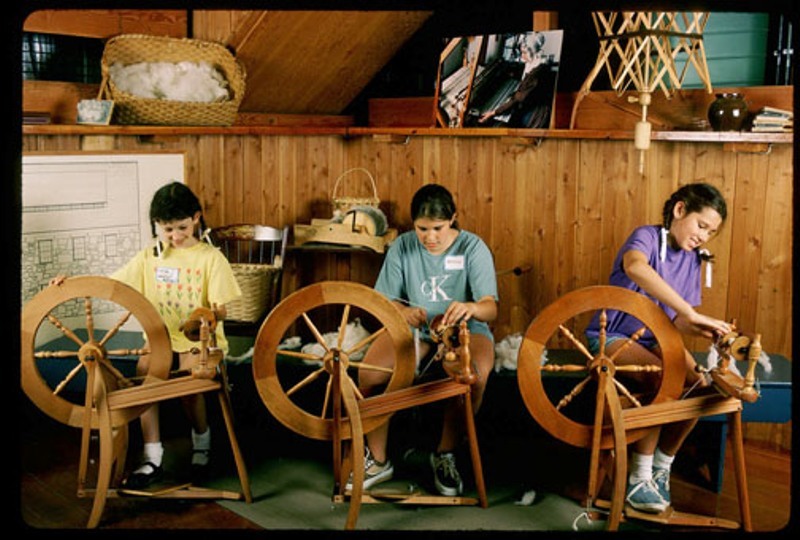 Your students can also see textile, wood-working and broom-making demonstrations. On the outskirts of the village, students can follow trails through the Nature Preserve. 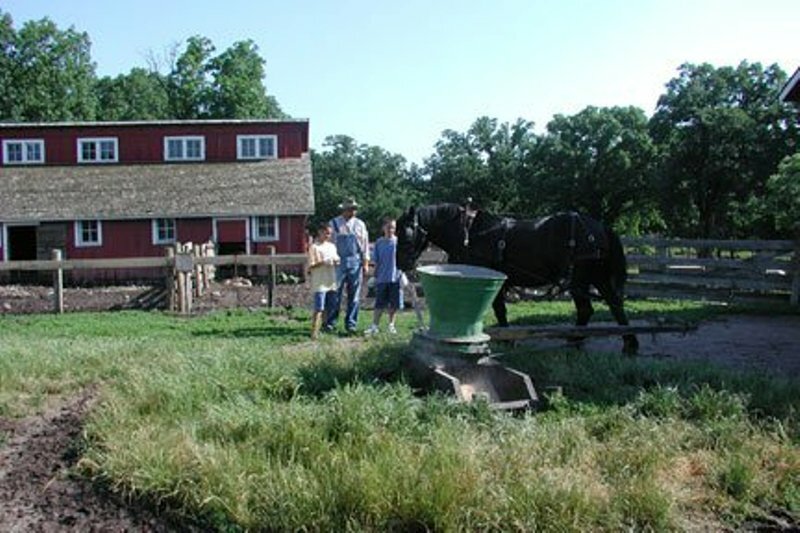 Living History Farms is an interactive outdoor museum that focuses on Midwestern rural life during the 1700s, 1800s and 1900s. Located outside Des Moines, the museum uses authentic models of historical and modern farming to teach students about the changes that have occurred in farming methods, concepts and technology, and how those changes have influenced history. Located in the Cuyahoga Valley near Bath, Ohio, Hale Farm and Village is an outdoor living history museum of 19th century life. It includes 32 historic buildings, a working farm, craft and trade demonstrations, and role-playing staff. 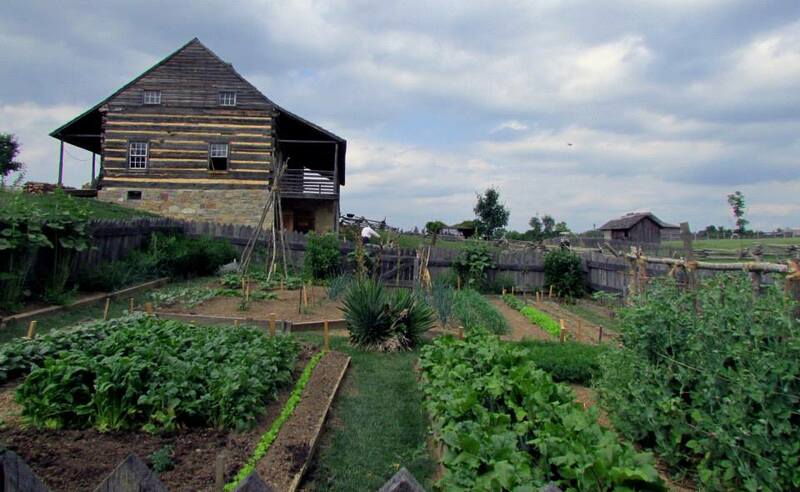 The Shenandoah Valley’s Frontier Culture Museum showcases the pioneers who came to America in the 1600s and 1700s. The museum features traditional rural buildings from Europe, Africa and America. The outdoor exhibits are located in two separate areas: the Old World and America. Old World exhibits portray rural life and culture in West Africa, Ireland, Germany and England. The American exhibits display the life that colonists created in the colonial backcountry, how this life developed and how it influenced today’s American life. 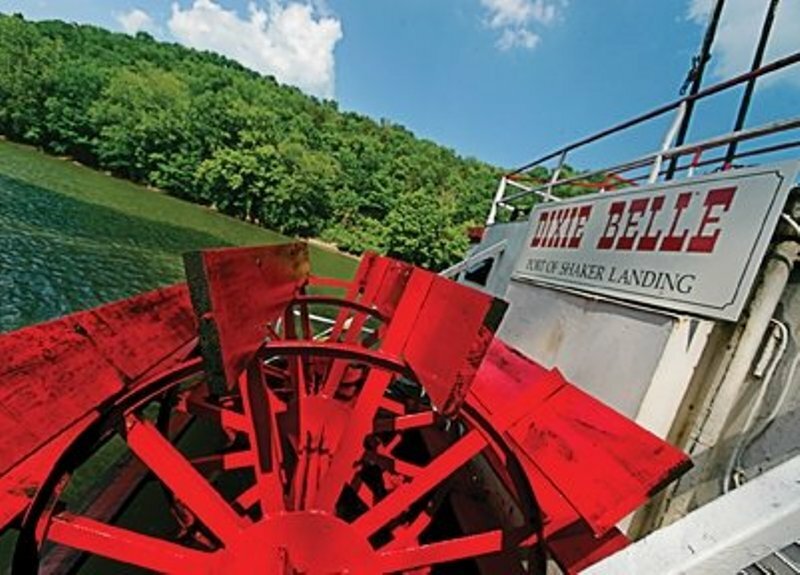 Contact any of these 12 living history museums to include on your next student trip itinerary.